Wednesday, February 20, 11:30 am - 1:00 pm. Additional $5 late fee after February 16th. Thanks to our sponsor, Mayberry Electric. Are you 35 or under & looking to advance your career in the commercial real estate industry? If so, you should attend BOMA Georgia's Young Professionals educational series. You will have a chance to network with leaders in the field & discuss issues affecting young professionals in the industry. The Lunch & Learn event topic will be Branding Yourself & Your Building. At this event, you will learn how to enhance your personal brand by making sure you and your building look the best they can in the world of CRE. 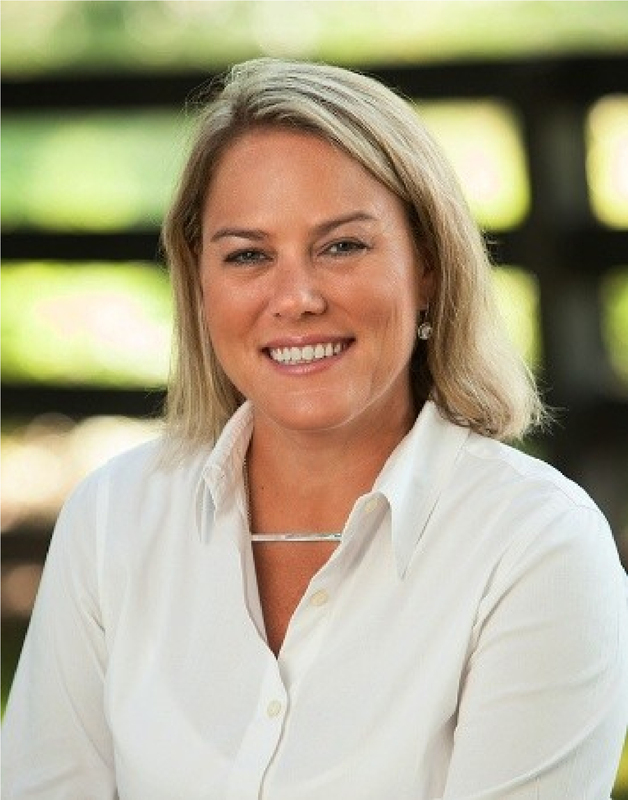 The event speaker will be Jennifer Fournier - Jennifer has been an active participant of BOMA Georgia since joining in 2010. She has served on the Awards Committee and was the Chair of the Sports Outing Committee. She has also been on the Toby Committee, serving as a judge, and was a member of the Young Professionals SIG. Jennifer attended The University of Tennessee in Knoxville as well as Reinhardt University, studying political science. Jennifer started a career in Property Management and held various roles for over 12 years, eventually transitioning to Business Development in 2007. She feels that her involvement with BOMA has been vital to her personal and professional career growth. Currently, Jennifer is a Graphic Solutions Consultant for Riot Creative Imaging and specializes in Environmental Graphics to create beautiful spaces for corporate buildings. She has an extensive background in Brand Marketing and will be speaking with Young Professionals about how to build your personal and professional brand using your relationships and online presence. Thank you to our event sponsor, Mayberry Electric.